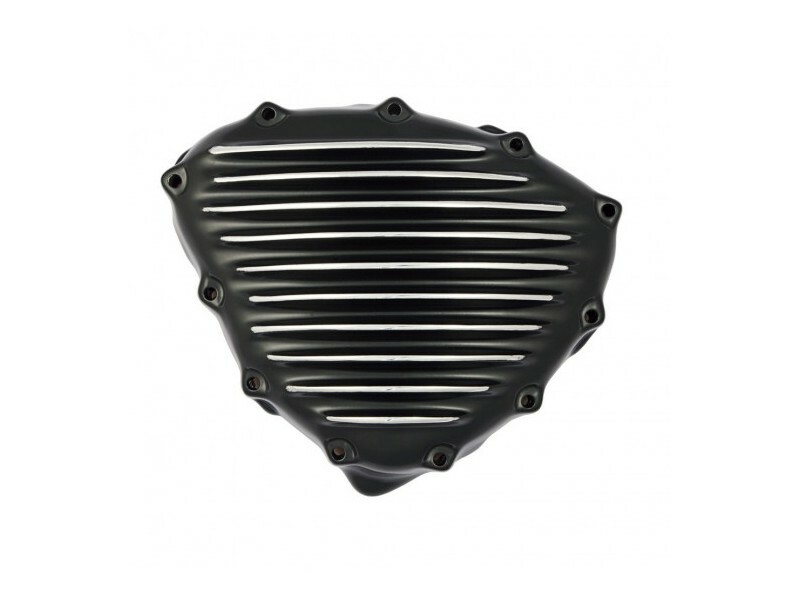 - The Speed Merchant Sprocket covers fit 2001-Up Triumph Bonneville (T100), Thruxton, Scrambler, America and Speedmaster models. 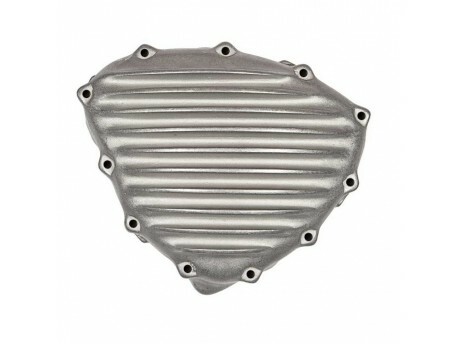 - who manufactured finned covers for Harley Davidson and Triumph motorcycles in the late 1950's through the 1960's. - You can see their covers on many race and show bikes from this period. 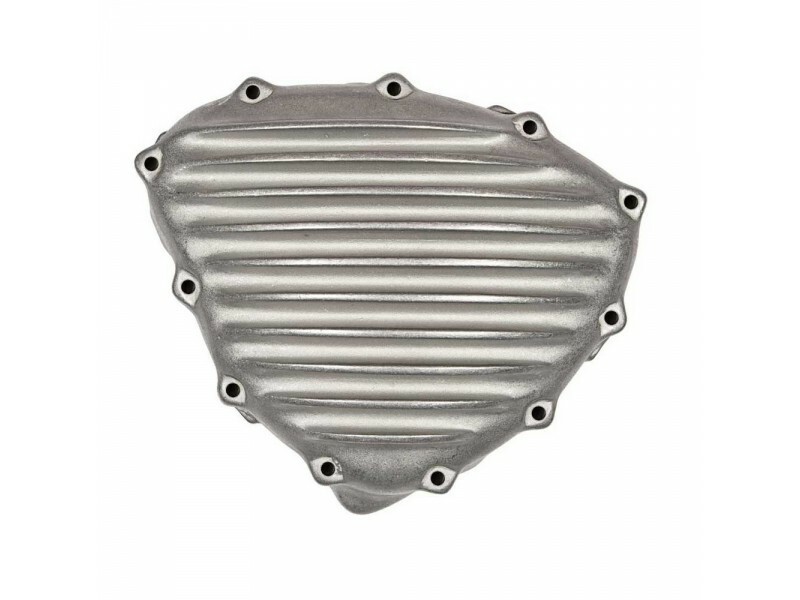 - All of our finned covers are cast out from A 356 aircraft quality aluminum, the finest material available. 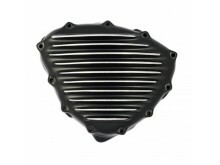 - In addition, all of our products have been engineered and manufactured in Southern California. - Made with pride in the U.S.A.